Nearly forty years later: UNIT headquarters, London. 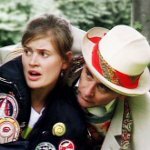 The Doctor and Liz Shaw are asked to identify a mysterious artifact and trace its origin. The trail leads them back in time to Salutua and a gigantic discovery. Meanwhile, the Brigadier faces and epidemic of UFO sightings and supernatural occurrences that threaten to bring about global panic. 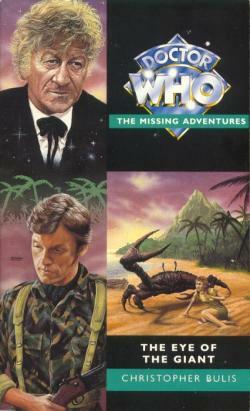 Only the Doctor can help him — but he's trapped on a mythical island four decades in the past. This adventure takes place between the television stories Inferno and Terror of the Autons. Christopher Bulis has written three previous Doctor Who books, including the highly acclaimed The Sorcerer's Apprentice.